Everyday occurrences—falls, bumps, you name it—can lead to elbow dislocations and fractures. To prevent these injuries from creating long-term damage, it's important to pursue timely care. Knowing how hectic emergency rooms can get, particularly in a busy city like New York, your local chiropractor Dr. Alan Belsky and his staff at NuView Health Medical want to make sure you have the knowledge you need to feel secure as you pursue treatment. What Are Elbow Dislocations and Fractures? How Are They Diagnosed? A dislocated elbow results when the radius and/or ulna are dislocated from the humerus. Another way of saying this is that an elbow dislocation occurs when they elbow becomes out of joint because the three bones are no longer aligned as they should be. You may experience breaking of the bones (fractures), damage to blood vessels, or even damage to nerves. If your doctor suspects you may have a dislocated elbow or fracture, they will first check your pulse and movement of your fingers and wrist in order to assess whether there's nerve or blood vessel damage. An x-ray is then performed to examine the bone for damage. The most common cause of elbow dislocations and fractures is a fall, which means that seniors are particularly at risk for this injury. Any sort of trauma inflicted on the body, such as a car crash, can lead to elbow dislocations and fractures. 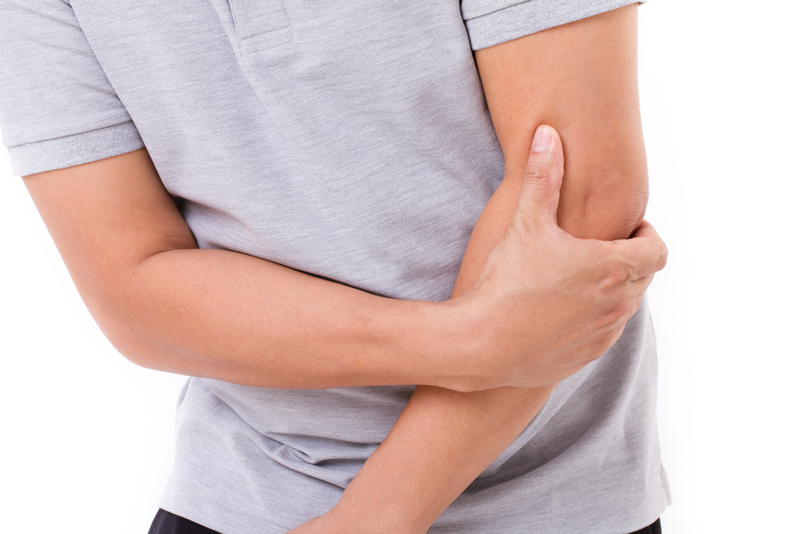 How Can Your Chiropractor Help Manage and Treat Elbow Dislocations and Fractures? The first step in addressing a dislocated elbow is putting it back into place, which is also referred to as "reducing" the elbow. Your doctor will do this by applying force on your elbow while holding on to your wrist. This can be extremely painful, and so medication may be administered to you beforehand. Then, your elbow will be placed in a splint followed by a sling in order to hold it in place so that it may heal. At this point, your at-home care begins. You'll need to try to keep your elbow elevated, and ice it in order to prevent inflammation. You may be prescribed medicine for the pain and/or inflammation. After three to five days, you'll be able to start therapeutic exercises of slow movement to help rehabilitate your elbow and arm. Your exact recovery time will depend on the severity of your injury, but you can expect to be back to normal within a matter of days or weeks. Contact Our NuView Health Medical in New York, NY To Schedule an Appointment! Concerned about your elbow? 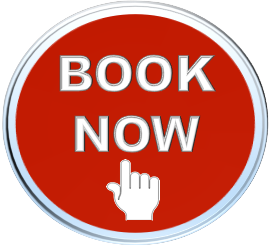 Use the form below to reach out and schedule an appointment with us. Call us today at (212) 588-0707!